The Warner Bros. Pictures feature film “Godzilla: King of the Monsters” is now shooting and the current casting call needs are now posted below for specific roles. 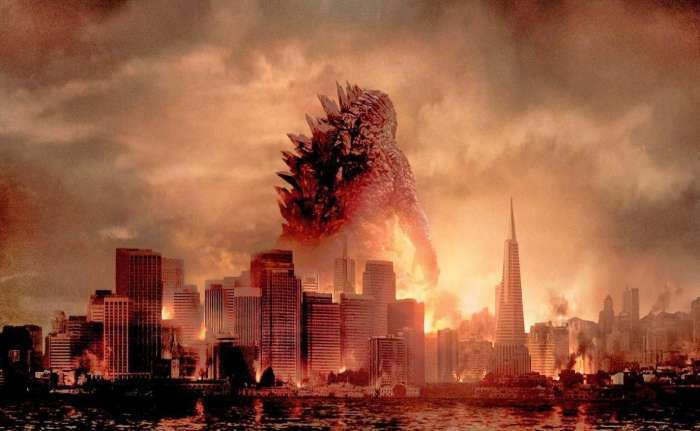 “Godzilla: King of the Monsters” is the first of two sequels to the hugely successful 2014 feature film “Godzilla”, which grossed over $529.1 million worldwide. The third sequel is tentetively titled “Godzilla vs. Kong”. “Godzilla: King of the Monsters” will also feature the iconic Toho monsters King Ghidorah, Rodan and Mothra. “Godzilla: King of the Monsters” is filming under the working tile “Fathom”. Shooting is taking place at the brand new Blackhall Studios in Atlanta, GA. Starring in “Godzilla: King of the Monsters” is Screen Actors Guild Awards Millie Bobby Brown, and playing her parents are Academy Award nominee Vera Farmiga and Primetime Emmy Award winner Kyle Chandler. Also starring are Screen Actors Guild Awards nominee O’Shea Jackson Jr., Academy Award nominee Ken Watanabe, and Anthony Ramos. Saturn Award winner Michael Dougherty is directing “Godzilla: King of the Monsters” from a screenplay written by New York International Independent Film & Video Festival Feature Film Award winner Max Borenstein, Saturn Award winner Michael Dougherty, and Fright Meter Awards nominee Zach Shields. First assistant director is Cliff Lanning, who will also serve as co-producer along with Academy Award nominee Mary Parent, Jon Jashni, Brian Rogers, and Black Reel Awards nominee Thomas Tull. Executive producers are Alex Garcia and Ali Mendes. “Godzilla: King of the Monsters” is scheduled to be released in theaters on March 22, 2019. 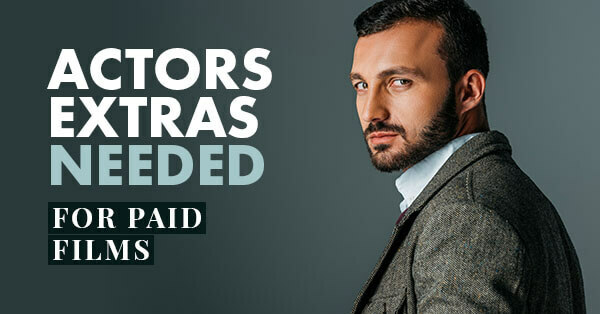 Must be a fresh face to be considered for the following roles. Cannot have any previous or upcoming bookings on this project. Seeking blue-collar types to portray base workers. Seeking a pair of men to portray bodyguards. Should be tall and intimidating. Men must be clean shaven. Seeking individuals to portray vehicle refuellers. No actual experience necessary. Seeking fit or athletic individuals to portray vehicle grounds crew. Seeking males and females ages 18-50’s and 5’6 or taller to portray guards. Must be fit, athletic or muscular. Men must be clean shaven. Seeking individuals ages 20-50’s to portray Naval Crew. Please list any military experience you may have in your submission. Must be available for this entire time frame. Seeking office types ages 20-50’s to portray ‘situation room workers’. Should have an intellectual look. Open to all ethnicities. Sarah Finn is the principal actor casting director for “Godzilla: King of the Monsters”, lead and major supporting roles are mainly being cast through talent agents in Los Angeles. You can find comprehensive listings and submission addresses for talent agents here. However, if you are not signed with an agent and wish to self-submit, I highly recommend that your 8×10 color headshot and resume along with the cover letter be sent in a 9 x 12 Clear Full Face Window Envelope with the photo visible in the window. Click Here to purchase 9 x 12 Clear Full Face Window Envelopes. Click Here to purchase the best resume and cover letter paper. The second of two sequels to the 2014 “Godzilla” film. This time also featuring the iconic Toho monsters King Ghidorah, Rodan and Mothra.